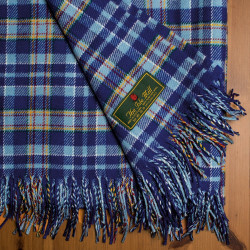 Distincly Scottish products for the home, from scented candles and soaps to bespoke tableware and clocks all made locally in Scotland. Homeware There are 16 products. 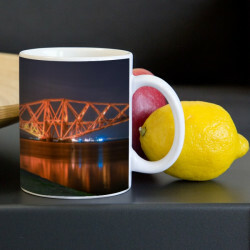 Add that personal touch and create your own personalised mug with a different design on each side. 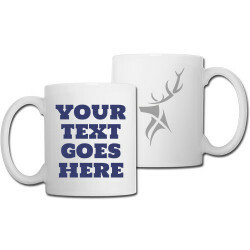 Create your own personalised mug with a different design on each side. 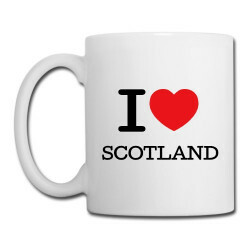 Classic mug design declaring a love for Scotland! 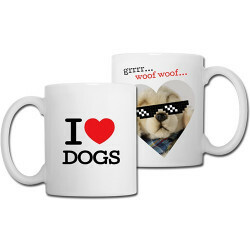 Create your own personalised "I Love" mug! Simply change the text to whatever you like. Create your own personalised design that wraps all the way around the mug. This gift set contains: Oriental Plum Handwash – 250mlOriental Plum Handmade Soap Bar – 100gOriental Plum Candle - 175gOriental Plum is a delicate fruity fragrance with a subtle hint of oriental spices. The perfect present for that special occasion. This gift set contains: Wild Fig and Cassis Handwash – 250mlWild Fig and Cassis Handmade Soap Bar – 100gWild Fig and Cassis Plum Candle - 175g The deliciously rich and luxurious Wild Fig and Cassis scent is a real treat for all the senses. The perfect present for that special occasion. This gift set contains: Rhubarb and Custard Handwash – 250mlRhubarb and Custard Handmade Soap Bar – 100gRhubarb and Custard Plum Candle - 175g Rhubarb and Custard scent contains a blend of two unique fragrances that will conjure up fond memories of childhood. The perfect present for that special occasion. 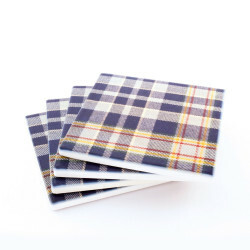 Add a uniquely Scottish touch to your drinks or dinner party with these coasters featuring our bespoke STAND tartan. 4 x (100mm x 100mm). 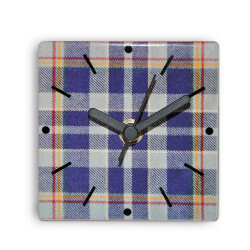 This limited edition clock is set on a glazed ceramic tile with our bespoke STAND tartan design. It can be placed free standing or mounted on a wall. Battery included. 100mm x 100mm.